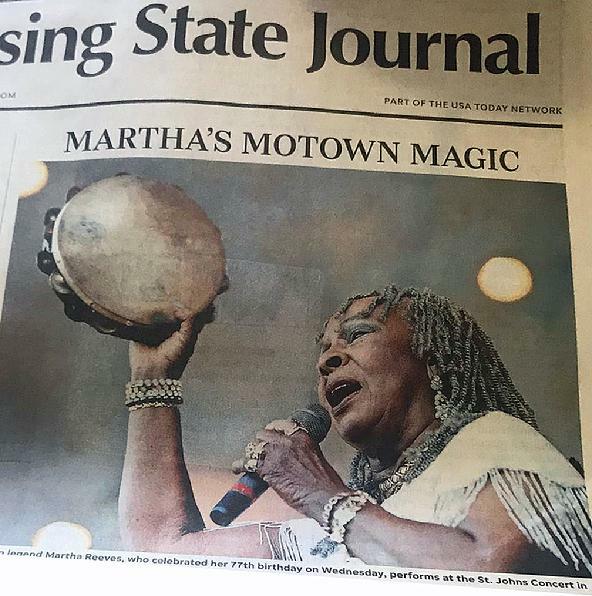 Thank you St. Johns for record setting concert with Martha Reeves! Thank you orgainzer Tim Black, Director Bill Tennant, Sonsor Vicki Black Tax Service, and band, Tess Clarkson, James Williams, Mocha Waller, Kathy Ford, Boonie Dottery, and Rodney Page. Thank You!! 2018 a great year!! Royal Caribbean Cruise. One week out of Puerto Rico January 27. 2019. With Grammy award winning Bobby Flores Band. What a Blast!! In the heart of Texas! Magnificent Hill Country! Jack Clarkson Band "Amazing Variety!"